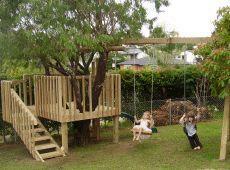 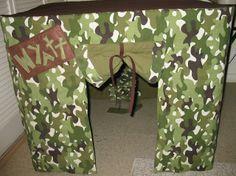 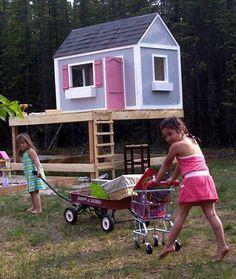 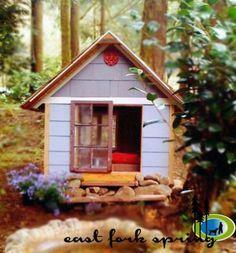 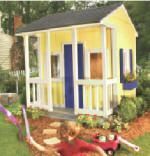 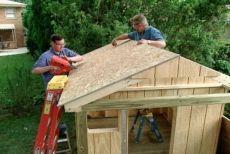 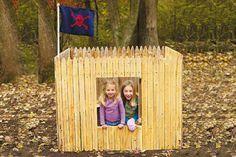 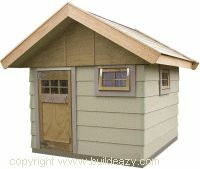 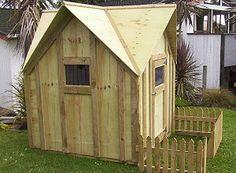 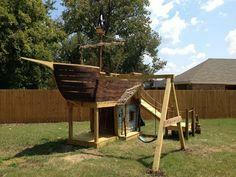 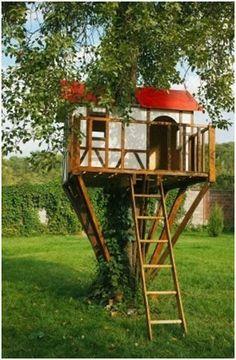 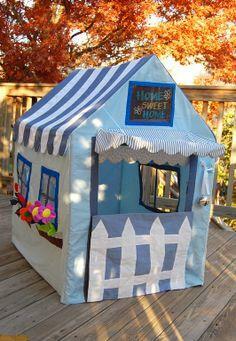 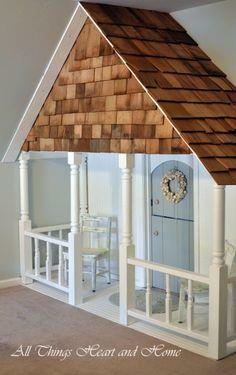 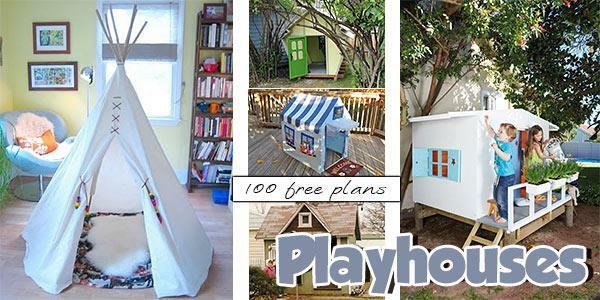 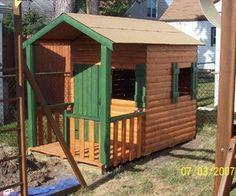 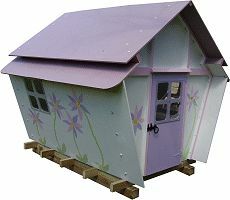 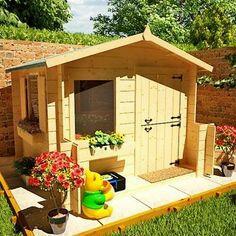 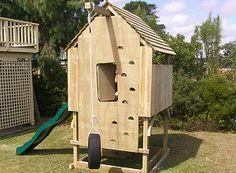 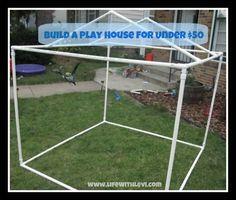 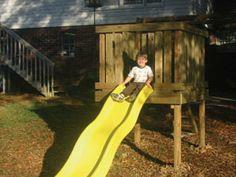 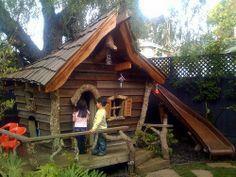 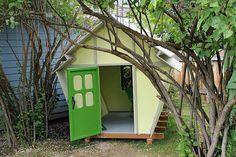 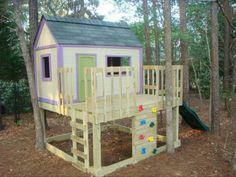 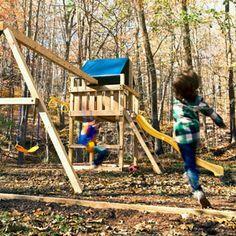 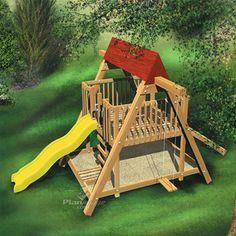 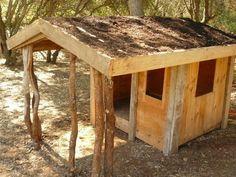 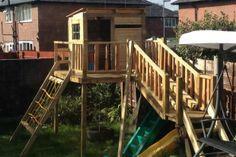 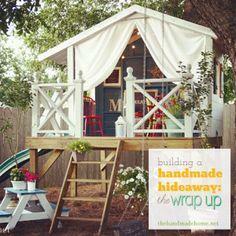 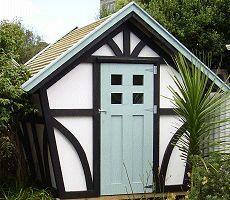 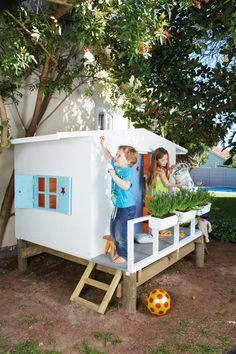 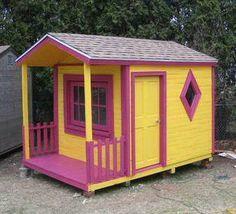 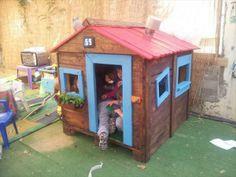 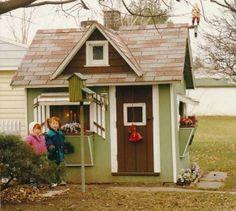 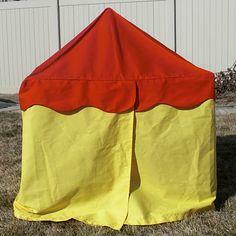 DIY playhouse plans can be as intricate or as simple as you choose. 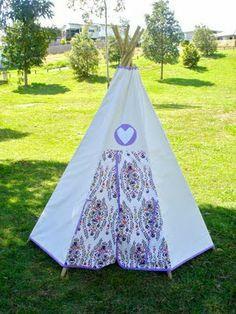 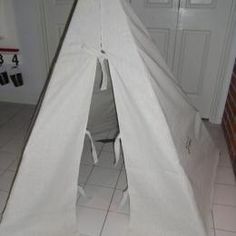 Fashion a teepee with fabric and poles to take anywhere or design a touch-the-sky treehouse that generations of kids will enjoy. 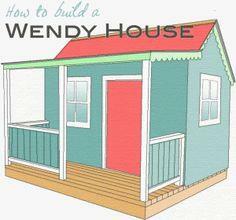 You'll find plans to fit any budget and skill level when you check out all these fun designs. 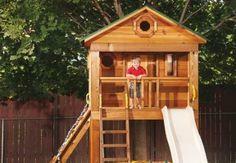 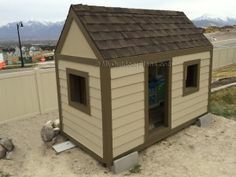 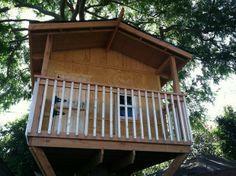 Whether you're an apartment dweller, live on a small suburban lot or have acres of woods and space, your children will have the time of their lives with their own special playhouse. 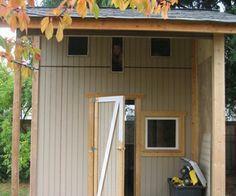 We have plans for the seamstress, the wood worker and the not-so-handyman as well. 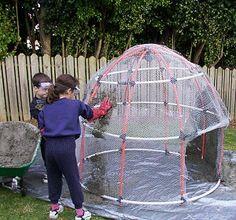 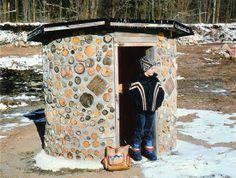 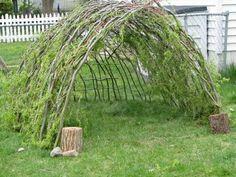 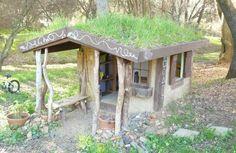 There's even a plan for an elf cave made with PVC piping, chicken wire and concrete. 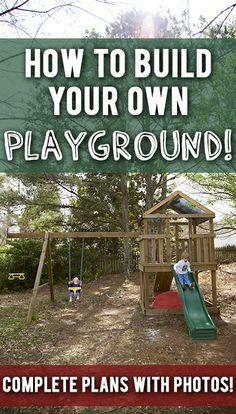 Pick a plan and watch your children smile. 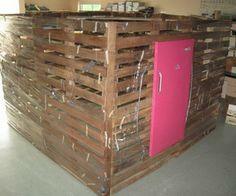 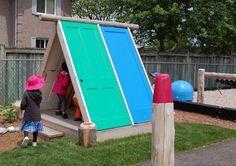 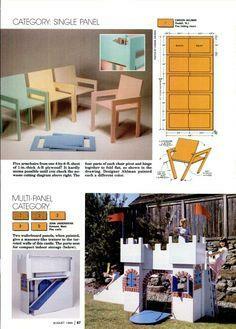 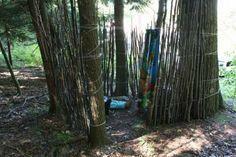 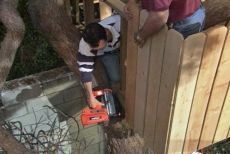 Suggested materials include exterior plywood, dimensional lumber, canvas and PVC piping. 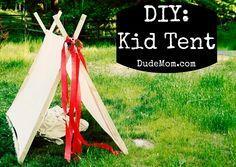 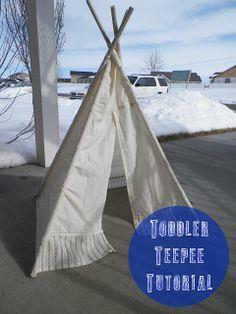 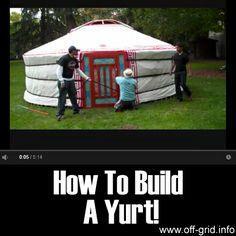 How to Make a Tent.